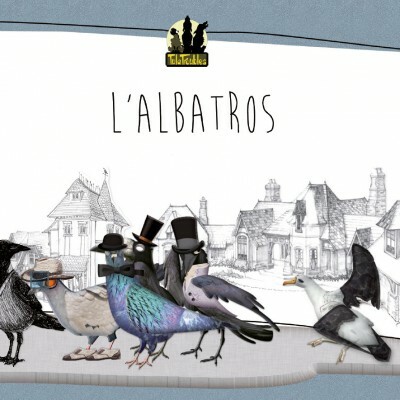 Band of the Week on Süddeutsche Zeitung! 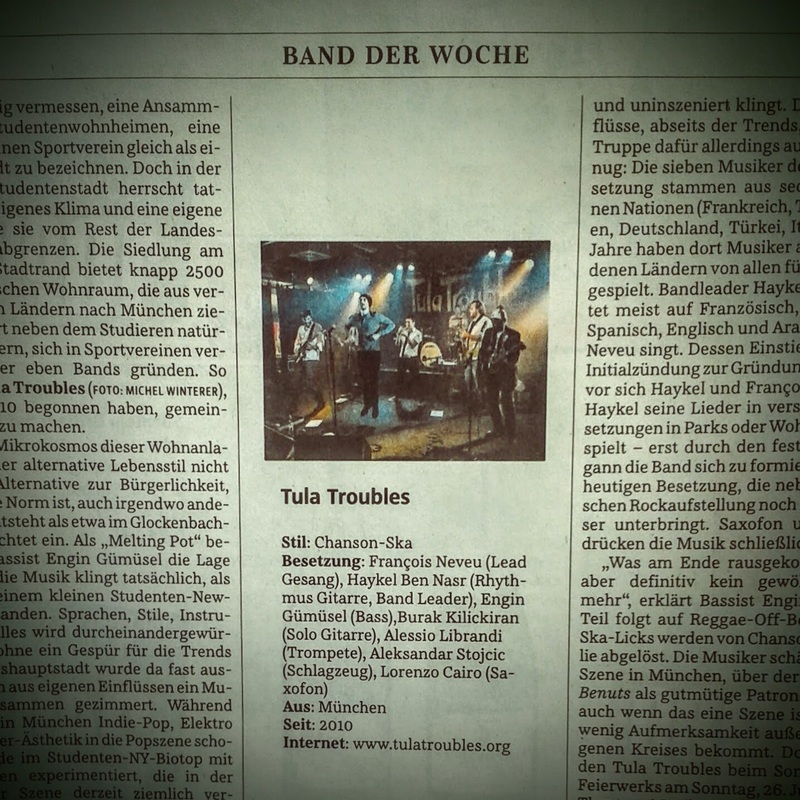 Nous sommes…today’s SZ Band der Woche – Band of the Week! Many thanks to Rita Argauer of Süddeutsche Zeitung for the nice words! 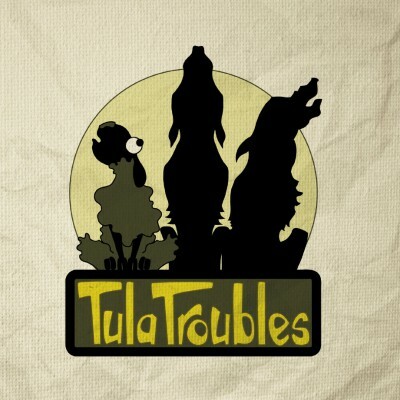 Our Twitter feed is currently unavailable but you can visit our official twitter page @TulaTroubles.